It must be fair to say that nobody likes leaving their dog on its own. 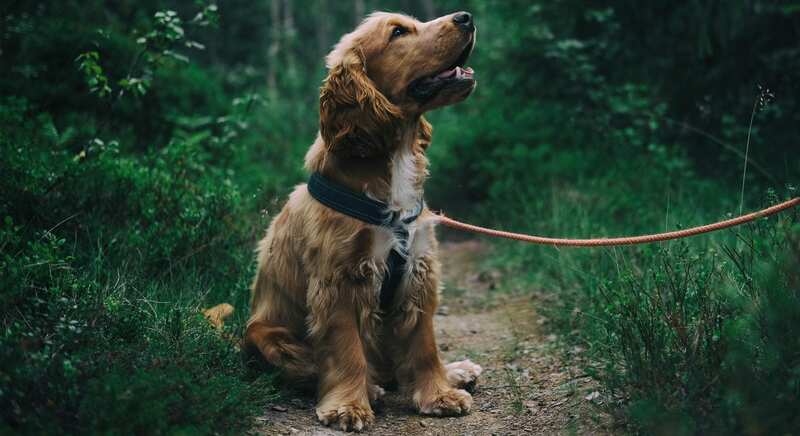 But in many cases, we often fail to look at the real reasons why leaving your dog is bad and the huge negative consequences it can have on your pet’s mental wellbeing. So here are three of those unknown reasons why you shouldn’t leave your dog on its own. Have you ever wondered why your dog pees on the floor while you’re away? Well, it’s likely due to stress and fear. They worry that you are not going to return. The Canine Behaviourist and Welfare Team at the Battersea Dog’s Home estimate that the first 30 minutes after your departure is the most stressful period during your absence. They state that your dog’s heart rate, respiratory functions and stress hormones all rise quickly after your departure. Which in turn leads to their scratching, whimpering and possible urination. Depending on your experiences with you pet, you may or may not be surprised to know that dogs, just like humans, can develop depression. Professionals are unsure of the exact reasons as to why dogs don’t like being on their own. It could be because they feel they’re being abandoned, they get bored or are simply just incredibly needy. Either way, with poor coping mechanisms, many dogs do get depression and anxiety which is incredibly hard to treat. Though there is no clear evidence to show which dogs perform best on their own or in pairs, simply leaving your dog at home with another dog isn’t necessarily the way forward. If one comes to develop anxiety or depression this can, in many cases, quickly spread to the other dog. Of course, it is possible that the second dog can help pull them out of the rut, though there is no clear answer as to whether it will or won’t. Training your dog to be independent is something that needs to occur from a very young age. From around 3 to 14 weeks old you need to start teaching them that being on their own is OK. You can do this by leaving them alone for short periods at a time and then gradually increasing the amounts of time. Alternatively, use positive reinforcement by leaving specially left treats that are only available whilst you are out of the house. One thing that is for sure is that leaving your dog on its own for any longer than is necessary is not a good thing to do, especially if you are away for a full day or more at a time. Also, if on holiday then having a minder come in just once or twice a day is not the care they need. Instead, you should use a day care service that provides the loving care and human attention that your dog needs. So, if you live near Welwyn and are looking for someone to take your dog on long, healthy and regular walks, then get in contact today.